Steel is the building block for a number of civil and almost all architectural structures. 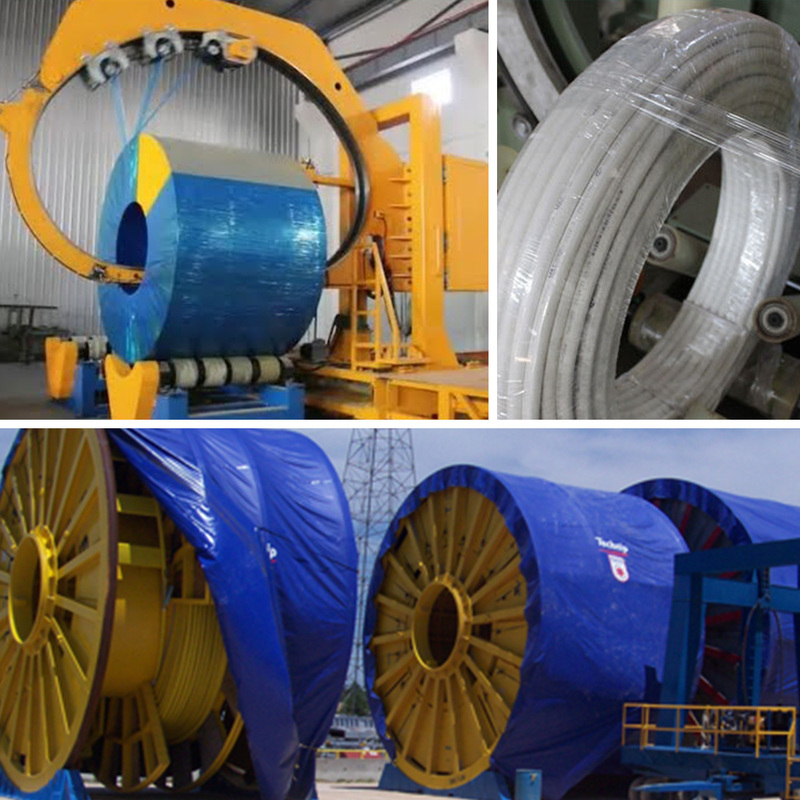 To keep steel safe while in transit, our steel wrap is ideal as is it water proof and a rust proof option to wrap steel coils or pipes in. To keep steel safe while in transit, Crosspoly steel wraps are ideal as is it waterproof and a rust proof. It keeps moisture and water at bay in order to ensure that the wrapped steel is safe from rust which essentially damages the entire cargo. Made of high-quality and sturdy material, the Jindal PolyWrap Steel Wraps are light in weight and is easy to use as it does not require welding and heat. The Steel Wraps protect steels from any dents, gouges, wrinkle bends, and cracks. It is made of stiffer and durable material and comes in a range of different colours and sizes. The wrap also feature ADT (Air Drain Technology) that avoids any bubbles in the manufacturing process and are also suited for perfect for car, bike and boat projects.